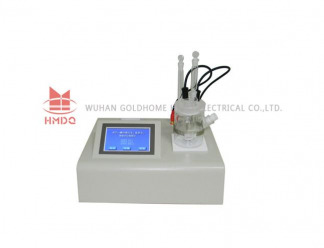 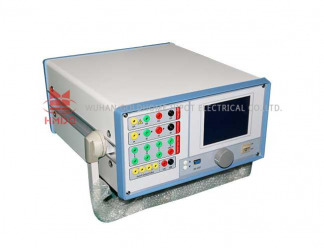 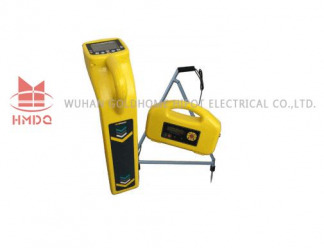 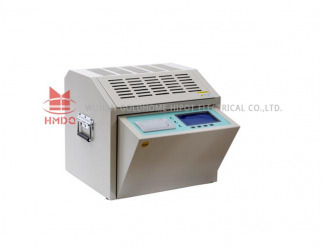 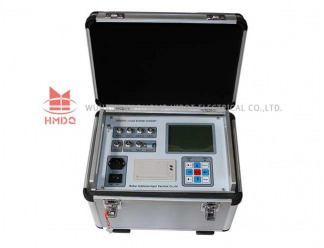 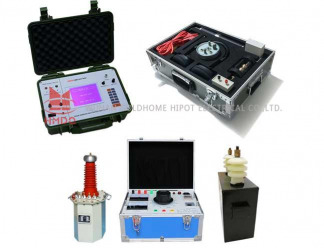 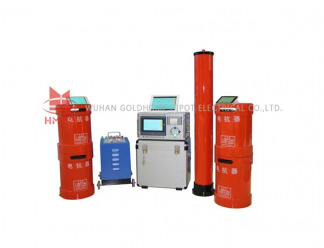 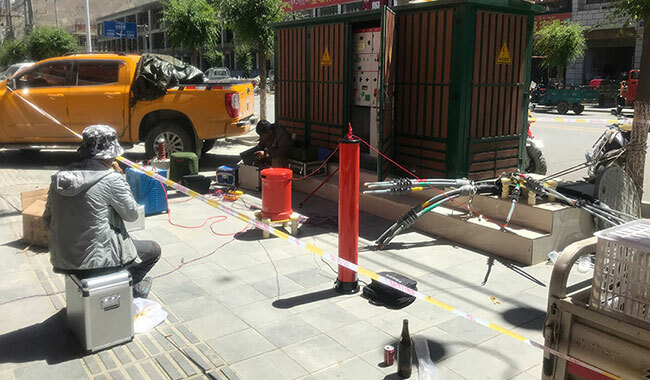 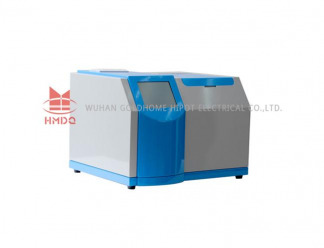 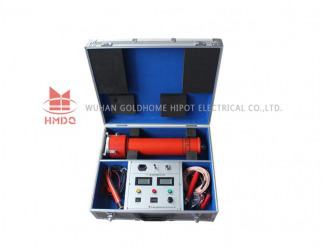 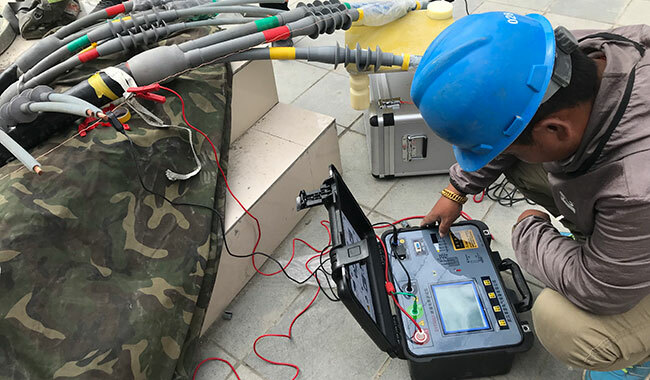 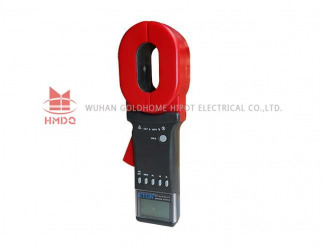 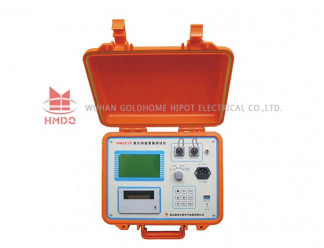 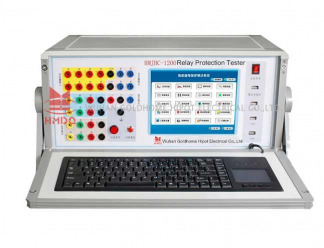 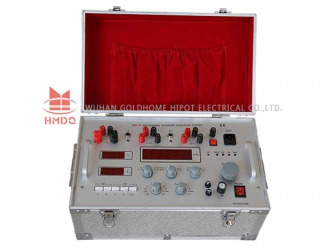 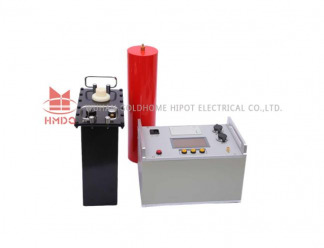 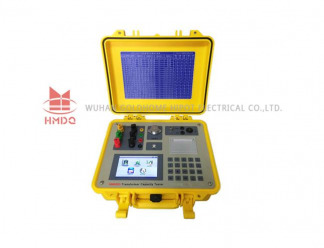 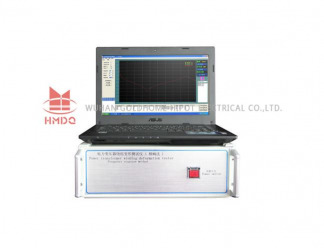 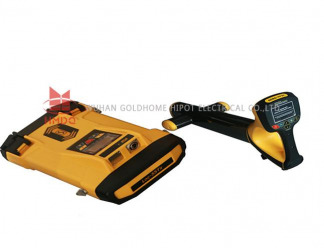 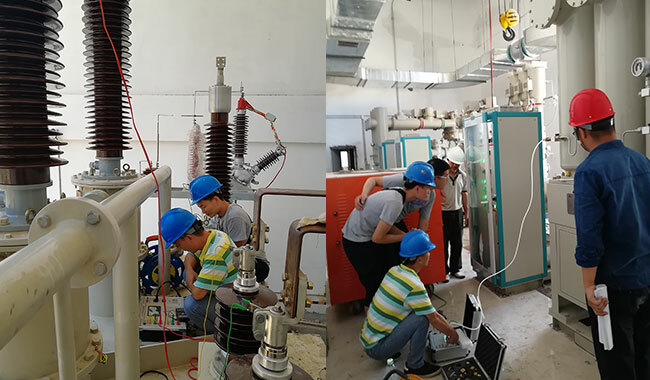 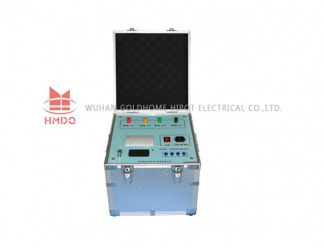 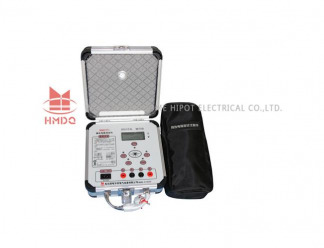 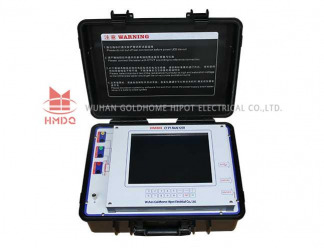 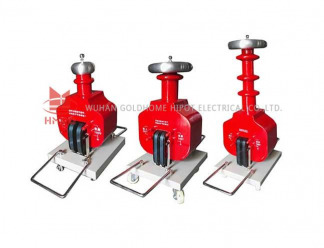 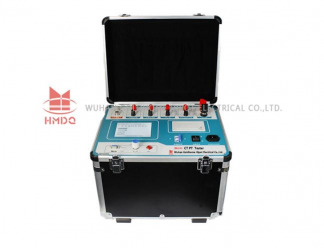 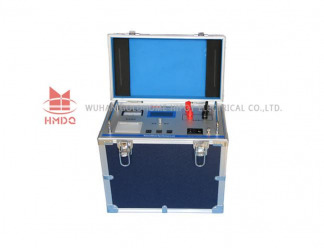 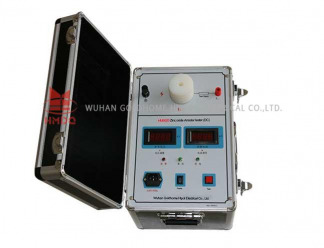 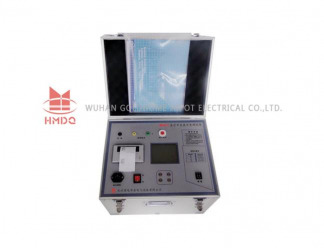 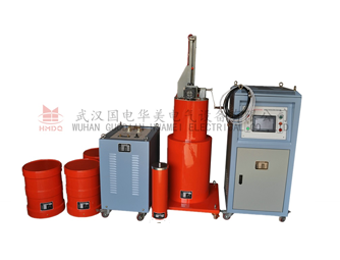 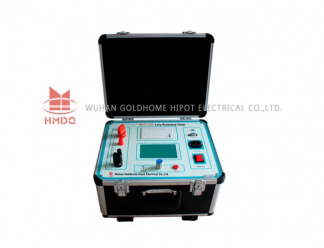 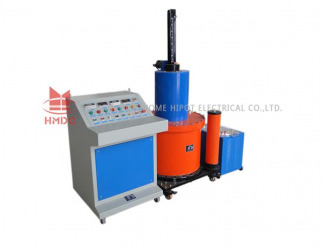 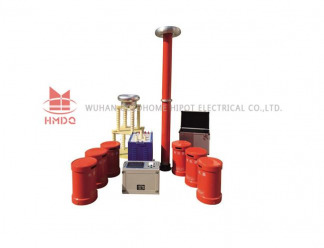 Wuhan Golghome Hipot Electrical Co., Ltd. is one of the earliest enterprises to develop, design and manufacture HV transmission and transformation equipment in China. 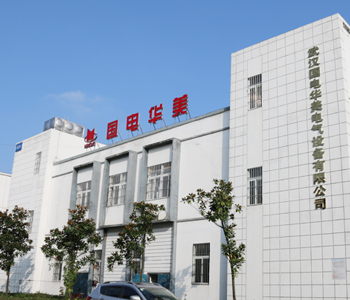 In 2005 the company and Wuhan complementary advantages, Xin Sheng Instrument Co. Ltd., the reorganization of resources, for the development of joint-stock enterprises, and the State Grid Electric Power Research Institute, Wuhan University School of Electrical Engineering (Wuhan water conservancy and Electric Power University) closely with experts and professors and other scientific research units, has now become a set of scientific research and development, production, sales, installation as one the high tech enterprise. 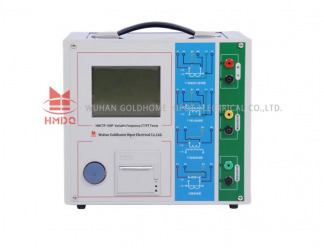 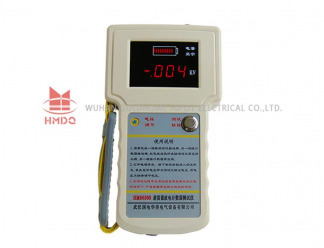 Copyright © 2017 Wuhan Goldhome Hipot Electric Co., Ltd. all rights reserved.